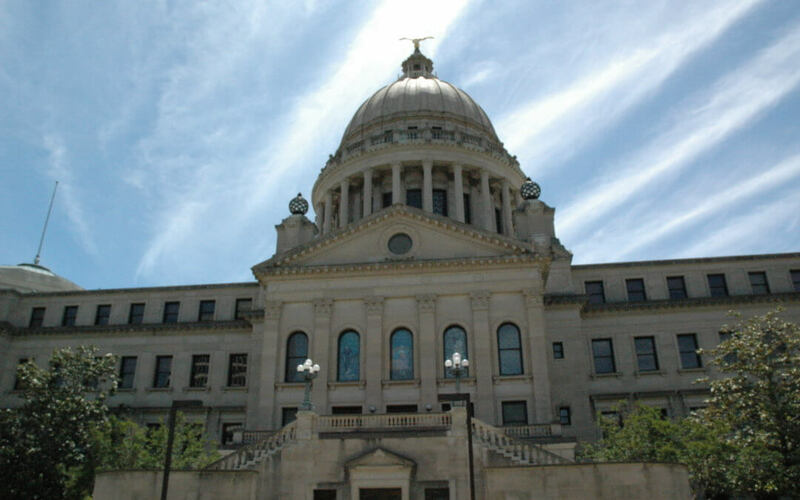 The 2019 Mississippi Legislative session kicked off this week with business, appointing members to new leadership positions within the Legislature. Senate President Pro Tempore Terry C. Burton of Newton resigned. He will be replaced by Sen. Gray Tollison of Oxford for the 2019 session. Both Burton and Tollison have announced they will not seek reelection to this Senate in November. Since the last session, representatives Willie Perkins, Adrienne Wooten and Brad Touchstone were all elected to judgeships, opening up three House seats. The elections to fill those seats will occur this spring. Speaker of the House Philip Gunn appointed Rep. Angela Cockerham as the Chair of the Judiciary B Committee this week, replacing Rep. Andy Gipson who was appointed as the Commissioner of Agriculture and Commerce last year. Gunn also appointed Rep. Gary Staples, a board member of the Jones County Farm Bureau, as the Chair of the House Energy Committee, Cockerham’s previous position. With the approaching November election, Mississippians can expect to see a high turnover in the House and Senate next year as legislators retire or seek other positions. To view an entire list of state, district and legislative positions open for election in November, click here. The qualifying deadline for the 2019 election is March 1. Wednesday, January 16 – Deadline of making requests for general bills and constitutional amendments to be drafted. Monday, January 21 – Deadline for introduction of general bills and constitutional amendments. Tuesday, February 5 – Deadline for committees to report general bills and constitutional amendments originating in own house. Thursday, February 14 – Deadline for original floor action on general bills and constitutional amendments originating in own house. Friday, February 15 – Deadline for reconsideration and passage of general bills and constitutional amendments originating in own House.